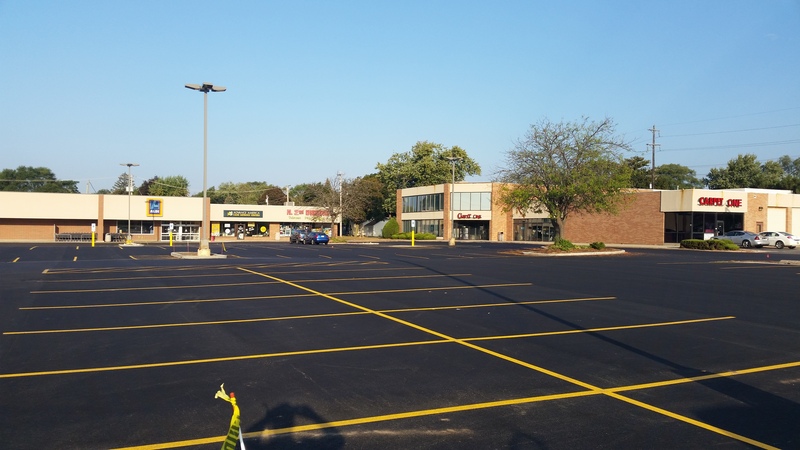 Parking Lot Marking & Signage | Norwest Construction Inc. Your parking lot is the first physical interaction your customers have with you. Our professional line striping is a cost-effective way to make a positive first impression. 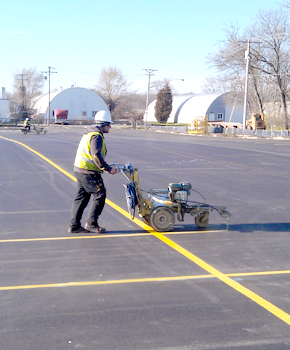 We can take care of all of your parking lot marking and signage needs. What makes Norwest your better choice? We use environmentally friendly lead-free latex paint and adhere to the Americans with Disabilities Act (ADA) when placing pavement markings. Similarly, our parking lot stripers are also equipped to provide specialized markings and ADA-approved signs for any application. All applicators are certified by NAPA (National Asphalt Pavement Association). Make sure your parking lot is making the right impression.